Use mobile SharePoint data to power your custom mobile apps. Formotus enables rapid delivery of mobile SharePoint data solutions that work great offline. No coding is required to configure offline-optimized native apps for iOS, Android and Windows devices. Forget IDEs and SDKs. The Formotus service lets you create SharePoint-connected mobile apps using a no-code data connection wizard. With just a few clicks you can configure your app to submit from all kinds of devices to your own SharePoint library, with the promoted fields in your form populating SharePoint columns. Formotus also supports submitting and querying from lists. 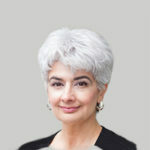 Mobile devices are not always connected, so Formotus mobile apps are optimized for offline use. 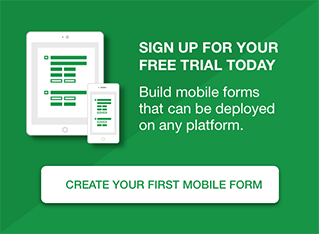 Formotus mobile forms work like apps and can include sophisticated business logic, complex calculations, data validation rules, and multi-screen navigation — all of which work offline without a data connection. Work multiple drafts of multiple forms in parallel while offline, and sync submitted data when back online. We’ve invented a special class of mobile forms called workflow forms that can turn SharePoint into your dispatch center for mobile field workers. These forms can be routed among mobile users in a wide variety of ways, with no server-side rules required. 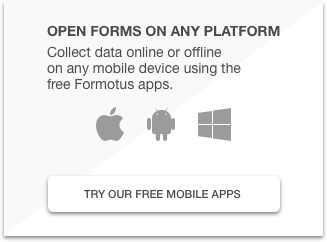 Note that Formotus mobile workflow forms are not related to — and are fully compatible with — SharePoint workflows. Formotus mobile forms work with any edition of SharePoint from 2010 Foundation to hosted SharePoint to Office 365. No add-ins, proxies, or server-side installations of any kind are required. All you need is access to libraries and lists. If you use InfoPath forms, you can upload them to Formotus and deploy them to apps right alongside forms created online in the Formotus cloud console. You can also enhance your InfoPath forms with custom controls to capture photos, signatures, GPS, barcodes and more.